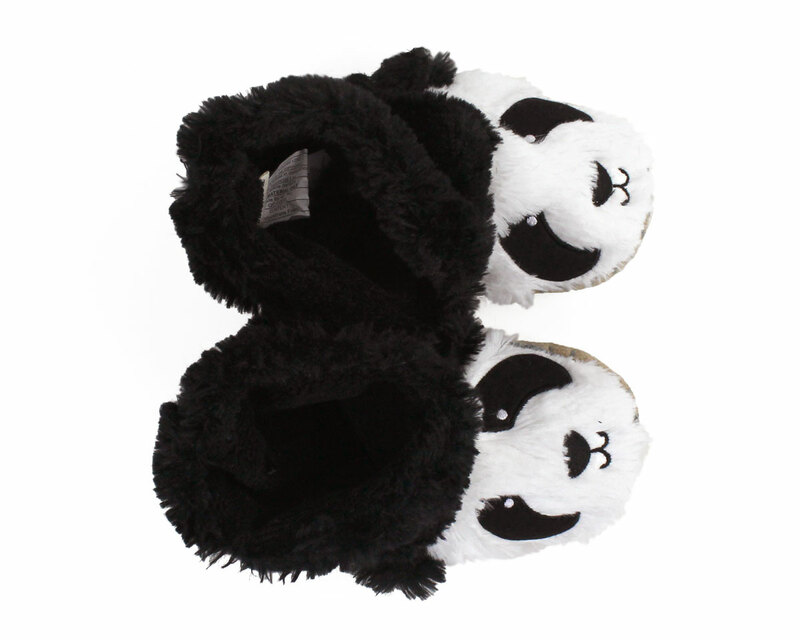 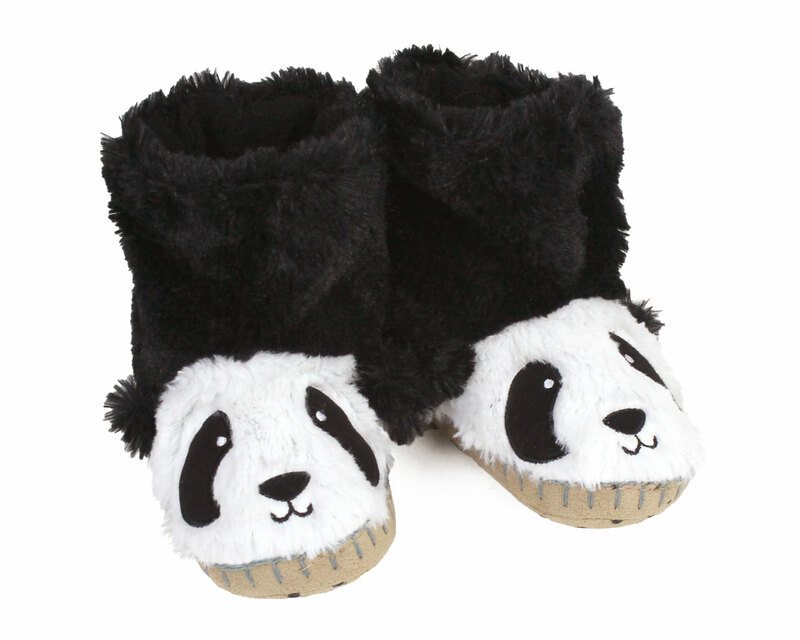 These cozy pandas will delight your little one! 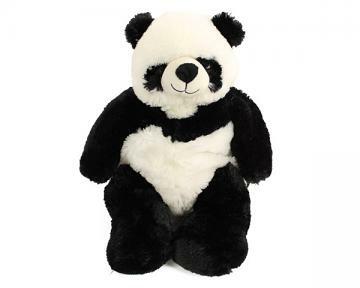 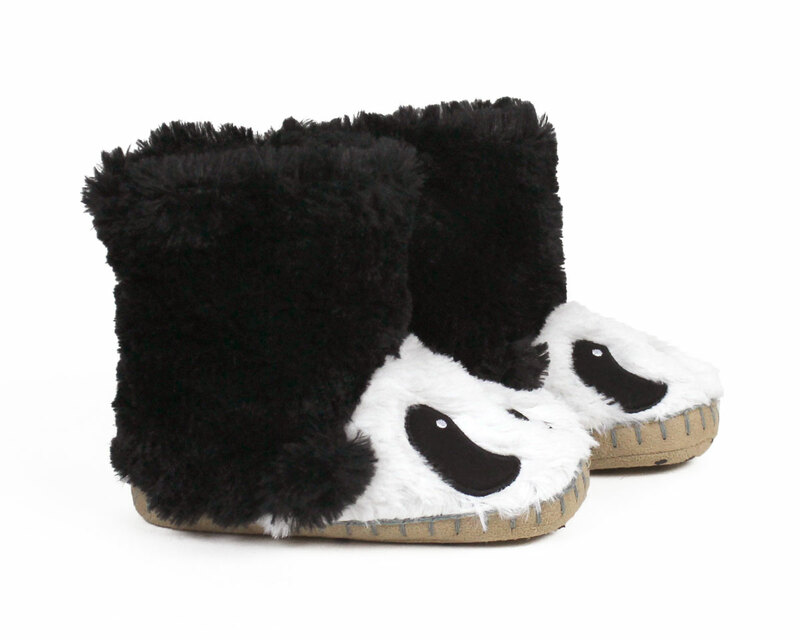 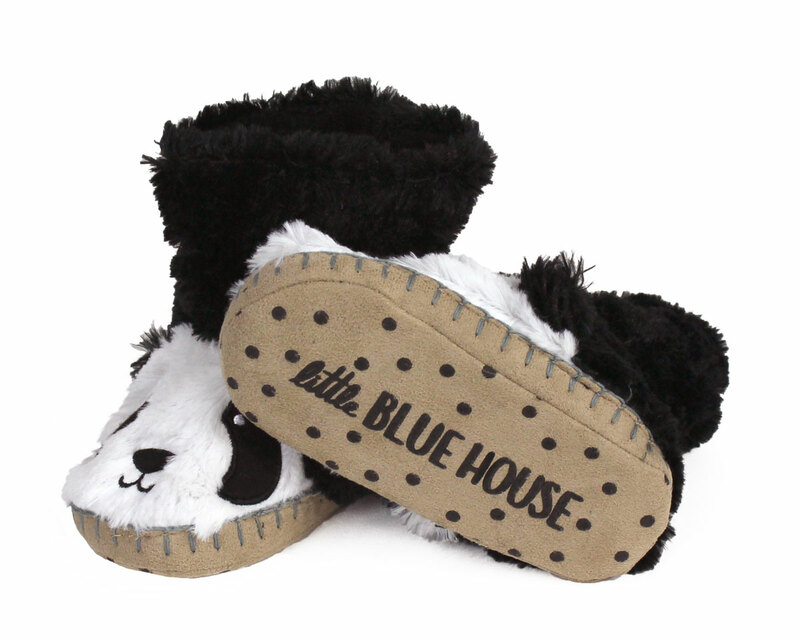 With super soft black and white plush fur, embroidered faces, and ears, these slippers capture the look of the beloved gentle giant. 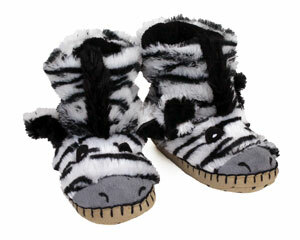 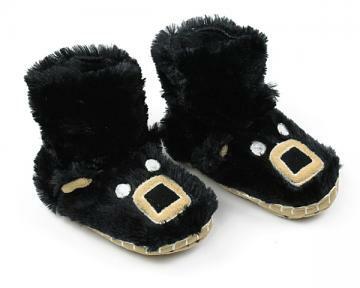 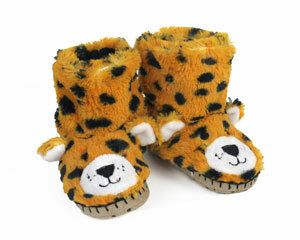 Padded microsuede soles with non-slip grips will keep little feet comfy while at play or rest.